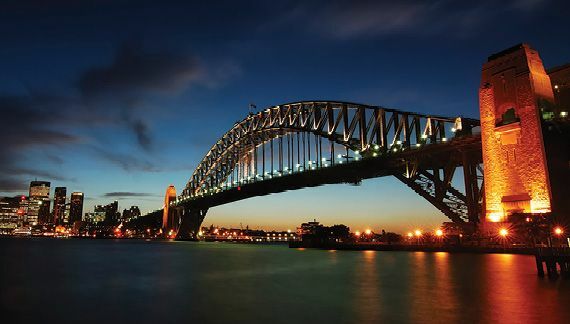 Catering for the world’s greatest Superyachts in the world’s greatest harbour. The Sydney Superyacht Marina was built to accommodate visiting yachts to Sydney for the 2000 Olympic Games. 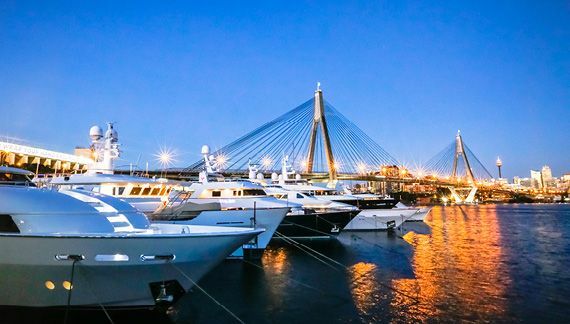 Sydney Superyacht Marina has rightfully earned a reputation within the industry as the premier location to berth whilst visiting the region. The marina offers alongside berthing facilities for Superyachts up to 75m and Mediterranean-style berths for yachts up to 50m. Centrally positioned in Rozelle Bay, the marina is within minutes of Sydney’s CBD and all that vibrant Sydney has to offer. 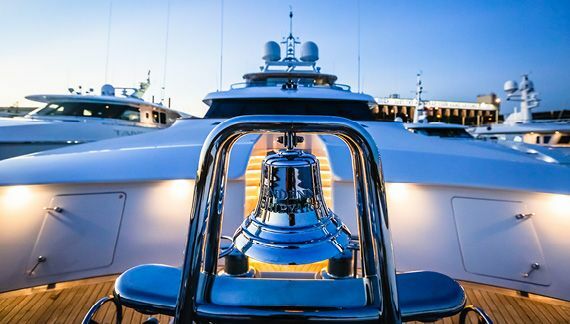 As the largest dedicated Superyacht berthing facility in the Southern Hemisphere, Sydney Superyacht Marina provides an exceptional standard of service and a comprehensive range of logistical support services for visiting Superyachts. We look forward to extending a warm welcome to our guests at this iconic destination.